Psychologists are generally available for consultation within 1 to 2 weeks of making an appointment. Medicare funded Mental Health Care Plans can be arranged to ensure the cost of seeing a psychologist is affordable. Grant's experience has been as a mental health supervisor, head psychologist, assessor and case manager. He has worked with clients presenting with a very broad range of conditions, referred from a variety of corporate clients, Centrelink and Disability Support Agencies. 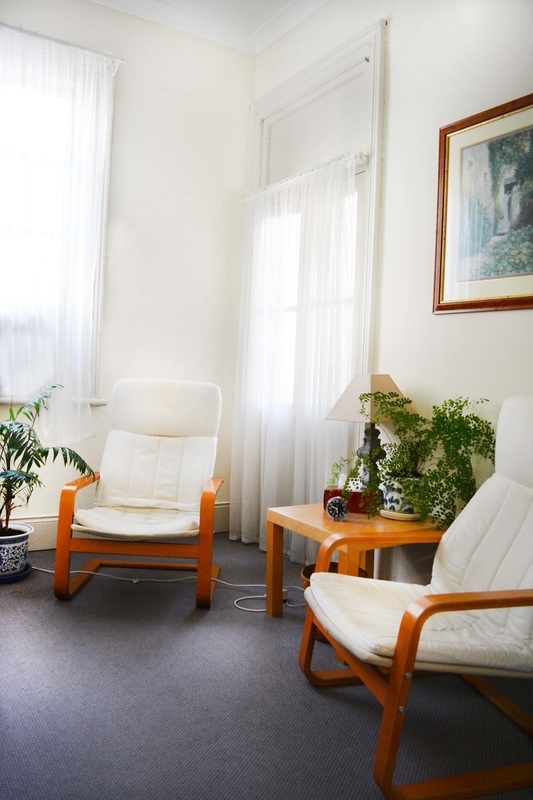 He has provided psychological intervention, case managed mental health care and provided supervisory services throughout Sydney. He also currently works with Davidson Trahaire Corpysch providing trauma/grief response, personal and work-related psychological therapy, and executive coaching. He has a solid background in both Cognitive Behaviour Therapy and Acceptance and Commitment Therapy. This dual focus is useful for addressing both thought-related problems and difficulties managing emotions. Josh is passionate about delivering evidence-based interventions for mental health problems affecting individuals across the life span. He specialises in child and adolescent mental health, including simple and complex/severe presentations. In his practice Josh uses cognitive-behavioural therapy, behaviour change therapy, exposure therapy, narrative therapy, behavioural activation, acceptance strategies including cognitive defusion, family systems therapy and mindfulness based cognitive therapy. Josh regularly practices meditation and where appropriate recommends it as a strategy to help individuals manage problematic stress, anxiety and depression. Mary is a registered psychologist who has experience in a range of settings working with children, adolescents, and adults. She seeks to create awareness, empower her clients to identify their strengths, and apply strategies in order for them to live a meaningful life. Mary maintains the client as the focal point whilst building a therapeutic and supportive relationship. She has supported clients in managing anxiety, depression, stress, self-worth, life challenges and wellbeing. Mary completed her studies at the University of Sydney and is registered with the Psychology Board of Australia. She is a member of the Australian Psychological Society, and a member of the Australian Psychologists and Counsellors in Schools Association. Mary accepts Medicare referrals, private health insurance claims, and SIRA (workers compensation) insurance claims.